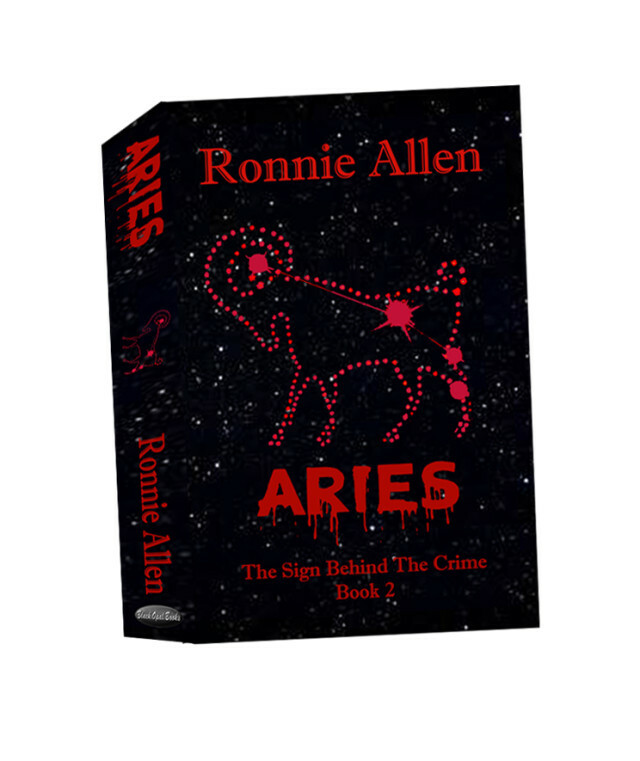 I decided to focus this blog on the first two pages of Aries, my latest release from Black Opal Books that hit the market on Jan. 23, 2016. I’ll break up my pages and discuss each section, below it. Thanks for visiting The First Two Pages, Ronnie! I’m sure readers will find your analysis helpful. Hi B.k, thank you for having me. My pleasure. And I hope your readers get some help from seeing the set ups.